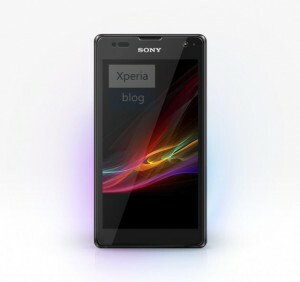 According to XperiaBlog, they have received leaked information about a new Sony Xperia device. The Sony C670X is looking to be a slightly altered version of the Sony Xperia Z (C660X) we saw at CES 2013. The C670X looks to pack some powerful specifications, with a 1.8GHz quad-core Snapdragon 600, Adreno 320 graphics, and a 4.8-inch 1920×1080 display. Other features include 32GB internal storage, 2GB RAM, and a 13MP camera, fancy. While this is still just a leak, we are only left to compare this device to the Sony Xperia Z. Looking at the renders, the C670X seems to offer a more “aluminum” body, rather than the all glass design of the Z. Only time can time what we will really see; if we see this device at all. The Sony C670X is rumored to launch this summer which gives Sony a few months to potentially change the design, specs, and all.